Fitness First @myfitnesshunt- Best deals for Protein Supplements. : Best deals for L-Glutamine powder. Best deals for L-Glutamine powder. It aids in protein metabolism. Maintains cell volume, speeds up the healing and repair of muscles. Boost the immune system, lessens muscle damage and soreness. Helps in the detoxifying process. Faster recovery from one workout to the next. 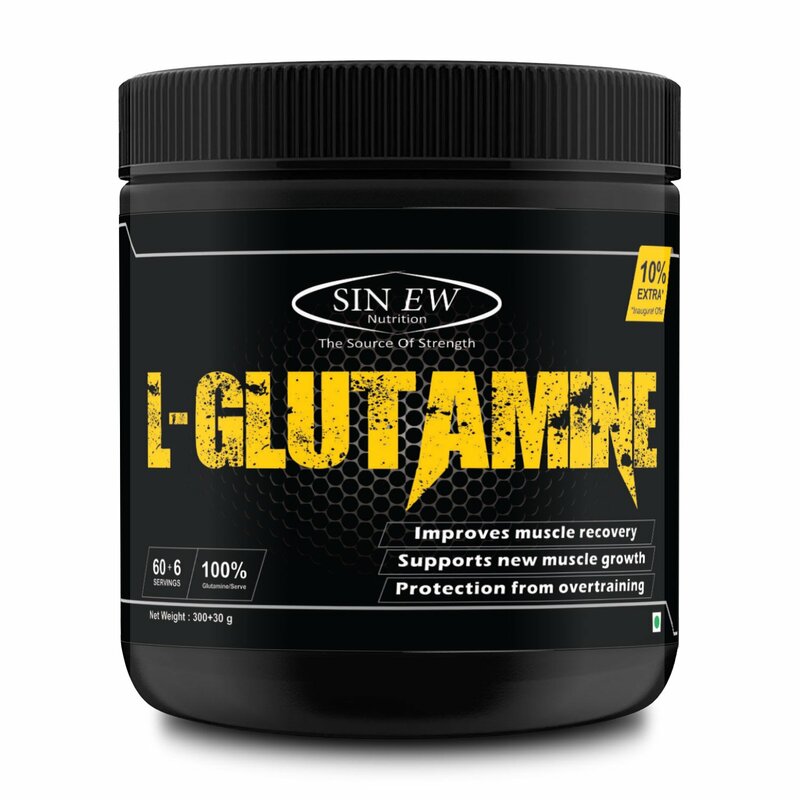 Of all the products I have reviewed, SENEW Nutrition- L-Glutamine, is the Cheapest and Best value for money. Mix 5 grams of L-Glutamine with your protein shake to be taken immediately after workout.